Nobody knows our precious wines better than him. From dawn to sunset, among the vineyards and around the autoclaves, he harvests, transfers, bottles… Our oenologist is always there, supervising and checking that everything is done according to the rules, so that the result is perfect. Beyond the door of the winery there’s an entire world to discover: after hard months of work, Angelo gives wings to our wine and brings it to you, monitoring that every bottle is always on the right track. Nothing happens around here unless she knows it!  She is the director of the everyday agenda, a multitasking, forward-looking mind : SETTEANIME would not be the same without her. He is not afraid of flying everywhere to send our wine out to the world! His agenda is a battlefield and he definitely has the gift of speech: in every timezone, he will tell you our story with the same enthusiastic energy. I consent to setteanime collecting my details through this form.